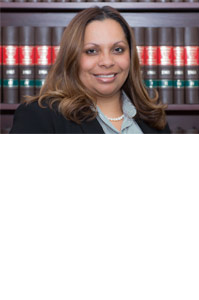 Practice: Tanya Golden SC is a member of the Cape and Johannesburg Bars. She has a specialist practice in labour and administrative law. In the area of labour law, Golden SC conducts litigation in the Labour Court and Labour Appeal Court, represents clients in arbitrations and disciplinary hearings and is often appointed as the presiding officer in complex internal disciplinary hearings involving senior employees. She is a member of the Financial Services Board Enforcement Tribunal , is an AFSA commercial and labour law arbitrator and has acted as a judge in both the Labour Court and High Court. Golden SC also works in the areas of commercial law, local government law, and has done some work in oil and gas. She has held leadership positions in the profession and was chairperson of the Cape Bar in 2016/2017.